DDTC Academy is proud to announce that the Chartered Institute of Taxation (CIOT), UK has conferred recommendations to DDTC Academy as a trusted international course provider to hold the preparation course for Advanced Diploma in International Taxation (ADIT) certification. ADIT is a professional certification offered globally to international tax professionals by the UK-based CIOT. DDTC Academy is the only course provider in Indonesia recommended by CIOT, UK. 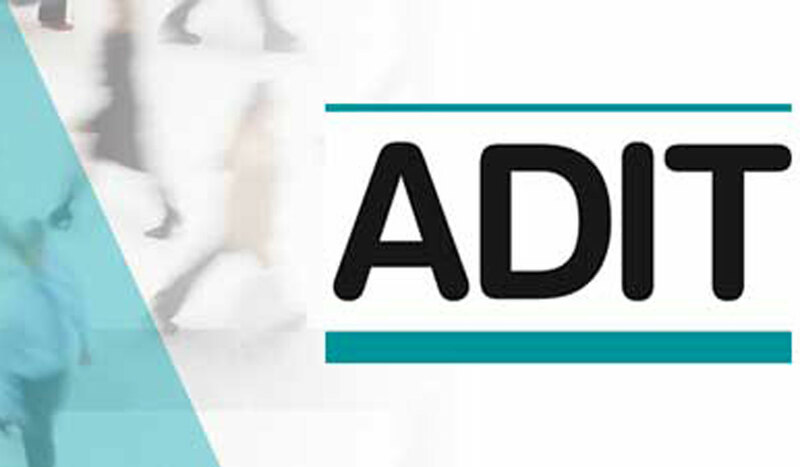 DDTC Academy is included in the courses specific to ADIT group. These courses are aimed at supplementing ADIT exam preparation or enhancing comprehension of international tax topics. DDTC Academy is supported by qualified lecturers, 40% of whom graduated from advanced academic programs. Our lecturers are highly qualified, i.e. 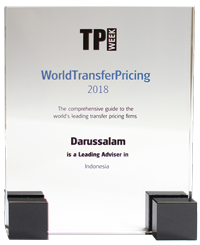 4 lecturers hold Advanced Diploma in International Taxation (ADIT), 11 lecturers hold Certificate in Principles of International Taxation, and 14 lecturers hold Certificate in Transfer Pricing from Chartered Institute of Taxation, UK (the most in Indonesia). 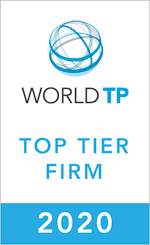 We routinely invest in human capital through overseas training, for instance: Leiden University, University of Amsterdam, Vienna University of Economics and Business, IBFD, Duke University, Harvard Kennedy School, World Customs Organization, and others. Our lecturers contribute in several works of international literature on taxation issue, for instance, chapter on Indonesia authored by Darussalam for a book titled A Global Analysis of Tax Treaty Disputes, ed. Eduardo Baistrocchi (Cambridge University Press, 2017). 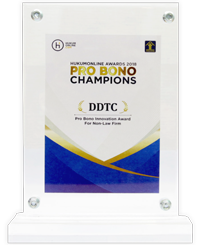 In the global tax academics world, DDTC is also acknowledged for our highly qualified professionals. For instance, in 2016, one of our partners, B. Bawono Kristiaji was awarded Albert J. Radler medal from Confederation Fiscale Europeenne (CFE) for the best thesis in European Taxation. We are the best tax academy in Indonesia that reflects the real school of taxation with practice-based multidisciplinary knowledge that does not merely refer to rules, but also includes broader dimensions, case studies, and comparisons. Our training programs are designed to provide participants with in-depth knowledge in terms of the concept of practical approaches to a variety of tax issues and the latest developments from domestic as well as from international perspective. The teaching curriculum structure is based on standards offered by leading educational institutions with comparative and multidisciplinary approaches. Teaching materials are developed based on theory and empirical experience and in accordance with the latest developments (updates). Our flagship programs in international taxation and transfer pricing are consistently concluded with a written exam referring to the standard ADIT test model held by CIOT. We have the most complete facilities including theatre class, moot court simulation room, and library access to 2700 taxation-related books and journals. We have an extensive network with various tax stakeholders in Indonesia. We are the trendsetter of taxation issues in Indonesia. Most stakeholders are influenced by our knowledge products (publications, research products, and training). 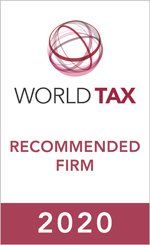 We have published seven books pertaining to domestic and international taxation. In the foreseeable future, we will also publish an updated book intended to enrich income tax knowledge in Indonesia and prove our expertise in these fields.